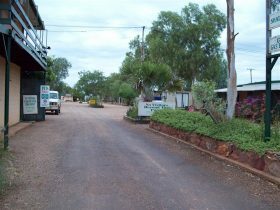 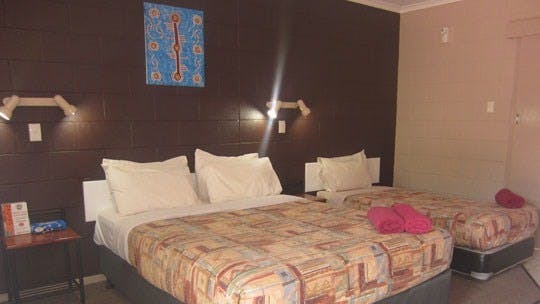 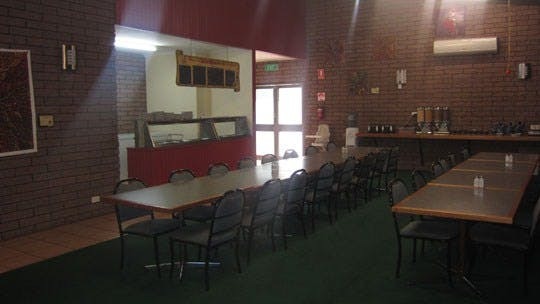 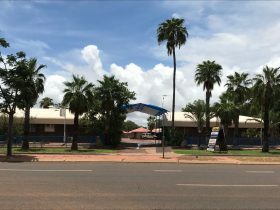 Located at the northern end of the Tennant Creek township, the Eldorado Motor Inn offers genuine outback hospitality with modern facilities. 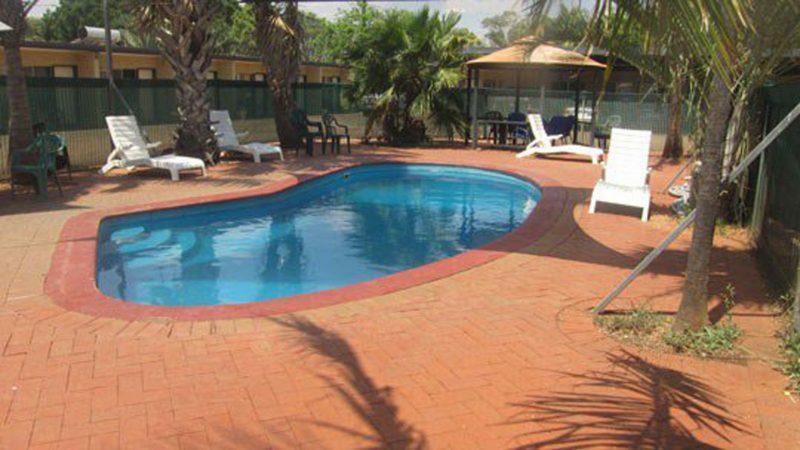 The large complex houses a total of 75 air conditioned rooms spread out on 11 acres. 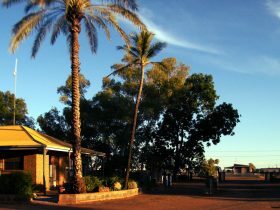 Four-wheel drive through the Davenport Range National Park and stop in at the Old Police Station Waterhole, located on the Frew River, ideal for swimming during the summer months. 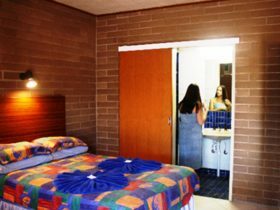 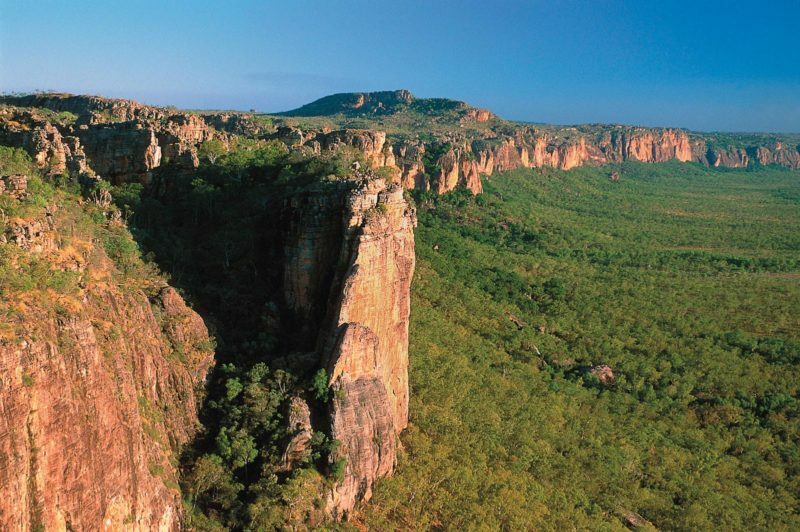 Take a self-guided walk at Karlu Karlu/Devil’s Marbles, or hike through the Jim Rennie Memorial Park at Elliott to see native flora.